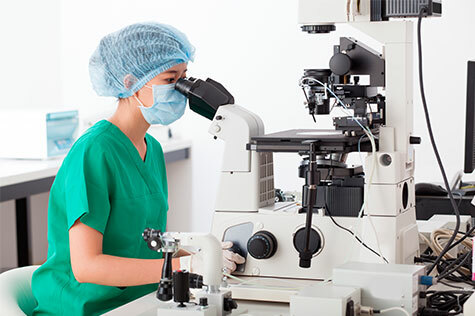 This well-established Company provides comprehensive lab management services for physician office laboratories, as well as turnkey lab setup for entrepreneurs and healthcare providers. 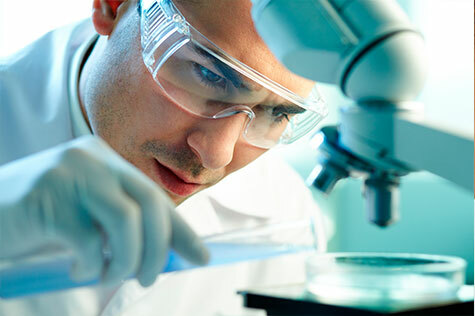 The Company offers expert knowledge and unparalleled support for laboratories specializing in clinical chemistry, immunology, hematology, toxicology and genomics. Services include facility design and layout, technical platform selection, licensure and certification consulting, and maintaining compliance with regulatory agencies. The Company provides these services to physician practices, independent labs, and other healthcare businesses located in the Western US. However, with a targeted sales effort and capital resources, the Company’s proven business model can be replicated in other regions throughout the country. The Company currently operate two divisions – its core business is via Lab Management Division, but to support the labs it manages (and others), it also stocks and resells some of the lab equipment and supplies via its Distribution Division. However, the latter has lower margins, and in 2018, it lost money. So the company is divesting/closing its Distribution Division and so the sale is for the Laboratory Division only. By focusing exclusively on the Management Division for the past 2-3 years, the Company has been picking up new accounts and growing rapidly. In 2018, its Management Division had a revenue of $2.05M and EBITDA of $560M. It enjoyed very high margins – 64% gross margins and 27% EBITDA margins. 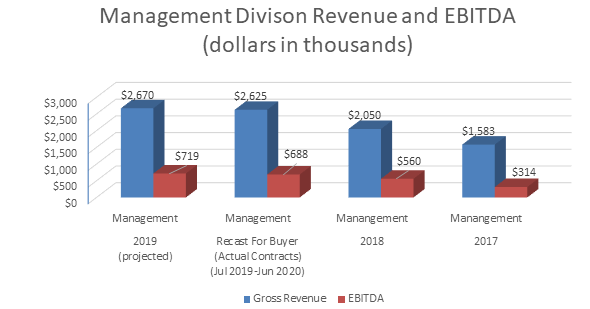 Because of several new accounts that started in mid-2018 and in 2019, the revenue and EBITDA from these contracted accounts for the buyer in the first year (from July 2019) will be $2.62M and $688K. • Large Potential Market of over 100,000 POLs, and particularly the subset of CLIA-waived Physician Office Labs (POLs), as well as anyone who wants to start a Clinical lab.